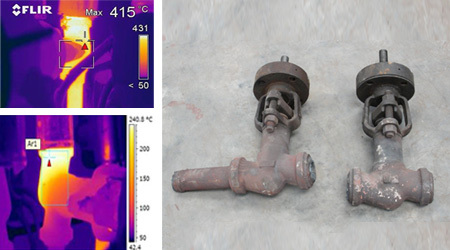 Utilization of existing column pipe, pump base and motor and thereby saving of huge cost. 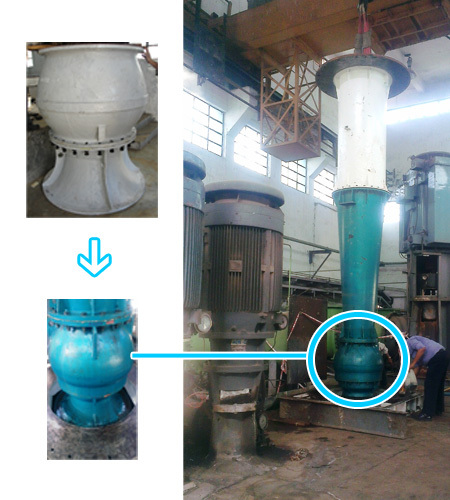 In future, if plant is required to operate continuously on full load, then original bowl assembly can be easily assembled without any plant outage. 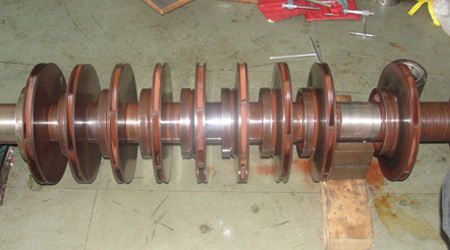 Reduction in output of HRSG and subsequently in Steam Turbine also. Over a period of time, fuel gas composition has changed. 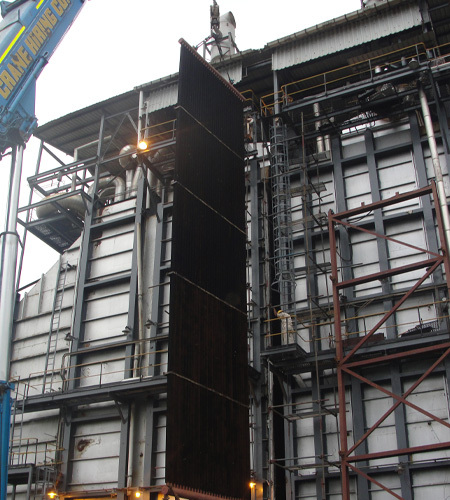 Availability of space in HRSG Duct and Site constraints. Cost V/s. Gain for each option.